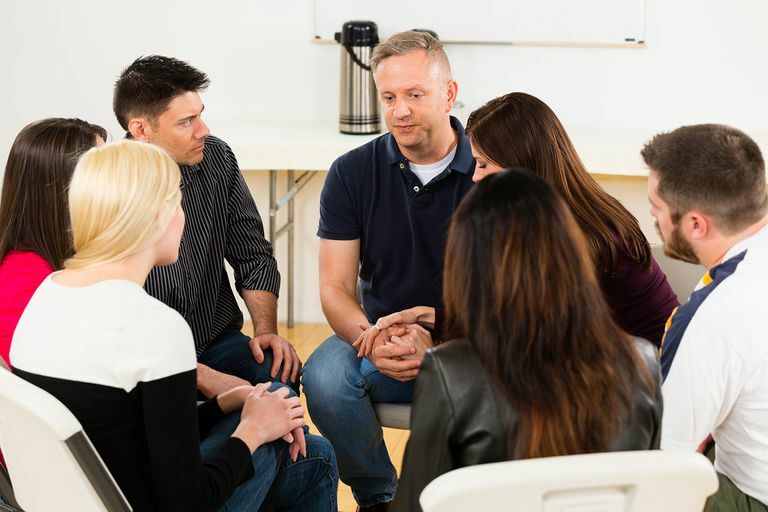 The twelve steps of the Alcoholics Anonymous (AA) recovery program is the spiritual foundation for personal recovery, used not only by alcoholics but by their friends and family in Al-Anon and Alateen programs. People who have embraced the twelve step manifesto have found that it not only provides them the means to stop drinking but offers them a structural framework by which to live a productive and fulfilling life. Of the twelve steps, step three can be best referred to as the process of surrender. It asserts that a lifetime of recovery can only be achieved by making the decision to turn over your will to a higher being. Step three is defined as "(to make) a decision to turn our will and our lives over to the care of God as we understood Him." While AA describes its program as non-religious, it is strongly based on the belief of a higher power, which they colloquially referred to as God. This doesn't necessarily mean a Christian God but rather any higher spiritual being in whom a person can place his or her faith. While AA represents around three-quarters of all drug and alcohol recovery programs, the very concept of God, used commonly in the text, can make some people uncomfortable. While AA clearly welcomes persons of all religious beliefs and denominations, the vernacular and references are firmly based on Judeo-Christian traditions wherein the spiritual being is masculine ("Him") and the term "prayer" suggests an intimate connection to the higher power. For those who are atheistic or uncomfortable with these foundational beliefs, there are other recovery programs which may be just as effective and far more suitable. Members of AA and other twelve step programs strive to find a new path by embracing spirituality and admitting they alone cannot control their addiction. Although the journey starts when a person walks into his or her first meeting, the real recovery begins when the decision is made to "let go" and allow a greater power to take over. It may be a difficult thing to do, especially in a culture where people are taught that they are the masters of their own destiny, but many find comfort and relief when they sincerely take to step three. By working within a fellowship, rather than on one's own, step three allows a person to embrace faith as a means to achieve the impossible. Ultimately, without faith, no one—not an alcoholic or any person stuck in an unhappy situation—can take this leap. Actively believing and embracing a higher power is both an act of surrender and courage. Upon achieving step one (the admission of powerlessness) and step two (agreeing that there is, in fact, a higher power), Step Three goes beyond words to actions. It opens the door to the rest of the steps and allows a person to begin the process of self-reflection (step four) and admitting the nature of one's wrongdoings (step five).